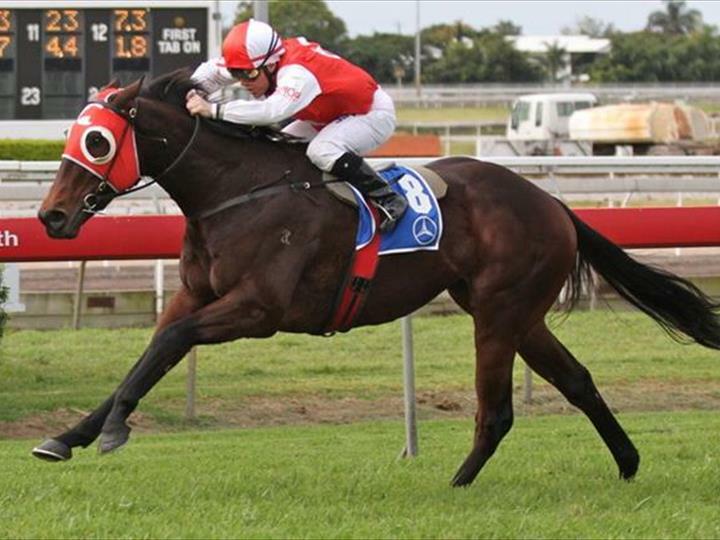 Hoss Amor was purchased by Champion Thoroughbreds at the 2011 Magic Millions Premier Yearling Sale for $100,000. Her breeder and vendor Three Bridges Thoroughbreds kept a stake in the filly and the rest was offered for syndication. 40% of her was purchased by the TAB Number One Club. One 5% share was gifted to Andrew Bensley from Sky Sports Radio. Another 5% share was given to the winner of Hoss Amor’s naming competition and the remaining six 5% shares were won in another competition. Existing and new Champion Thoroughbreds owners who were after a precocious two-year-old type, of which the late sire General Nediym is famous for producing, made up the rest of her ownership group. 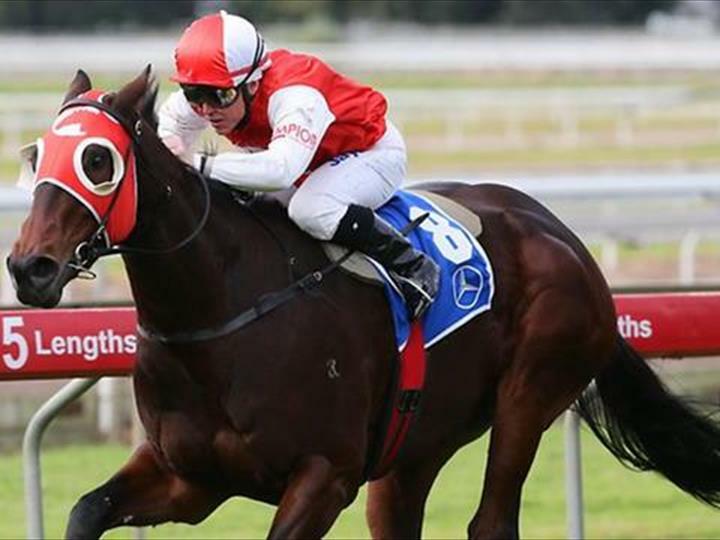 Hoss Amor’s racing career kicked off at Wyong in the (now Listed) Magic Millions Wyong Classic where $200,000 plus a $20,000 BOBS Bonus was on offer. The unraced filly was sent out at juicy, $24 odds and sailed past the post in first position beating Hidden Warrior by a nose. 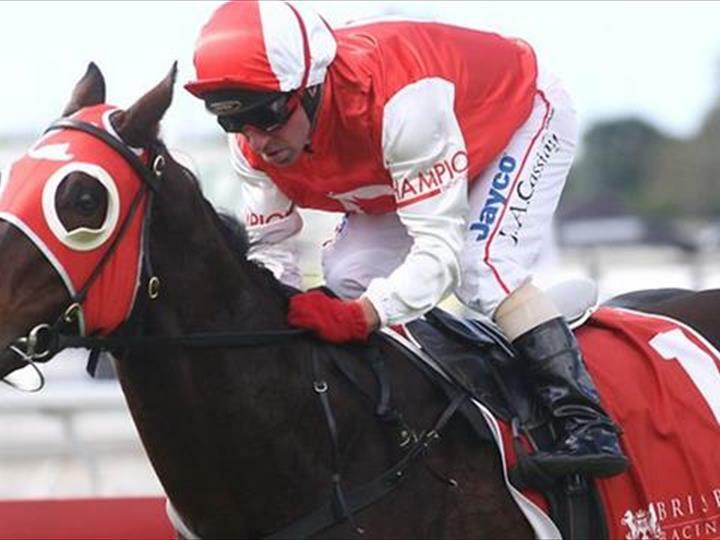 The next port of call was the $2,000,000 Magic Millions Classic on the Gold Coast where she drew and outside gate and ran seventh in an admirable defeat. 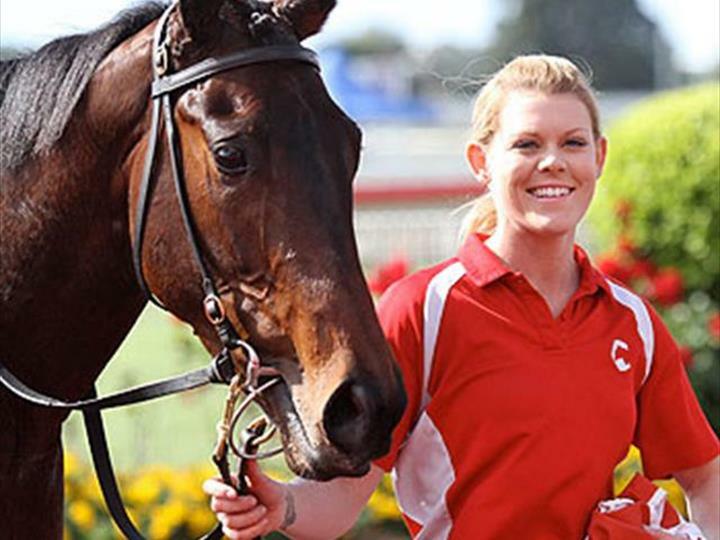 Following a spell, Hoss Amor was brought back into work for the Brisbane Winter Carnival where she notched up three more wins and a second, all in stakes races, earning a bundle of prizemoney for her many owners whilst making herself a valuable broodmare prospect upon retirement. 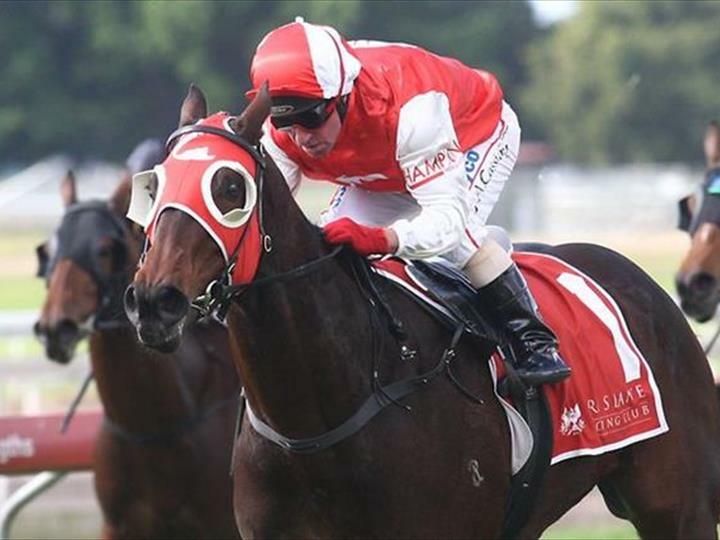 Following another spell, Hoss Amor returned to racing as an early three-year-old in the Group 3 Champagne Stakes at Moonee Valley running second to Snitzerland, then running 5th in the Thoroughbred Club Stakes. 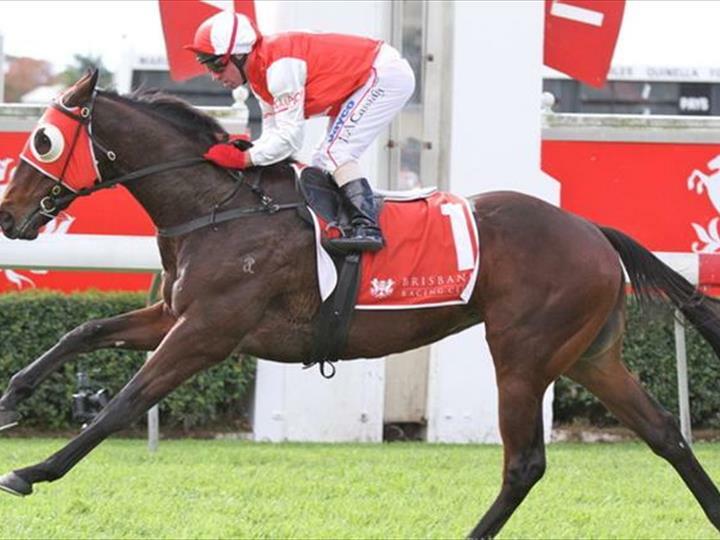 After a brief freshen up she returned to racing to prepare for the Listed Magic Millions Guineas at the Gold Coast where she again draw poorly but flew home for fourth behind soon-to-be Group 1 winner Sizzling. 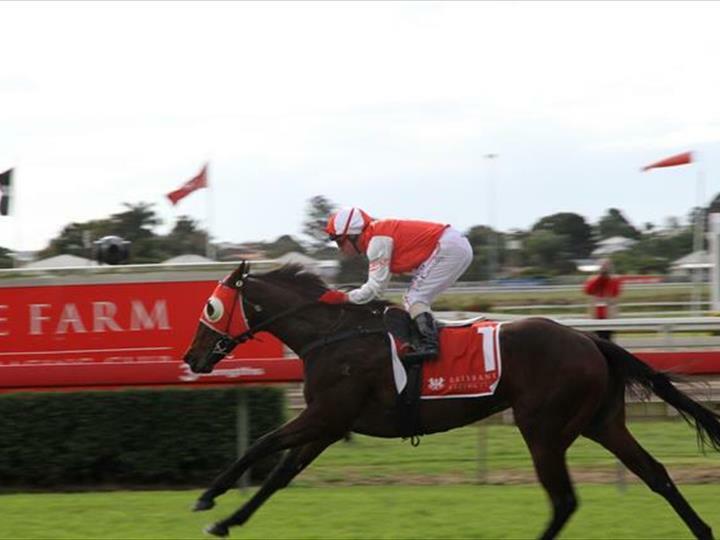 As a late three-year-old Hoss Amor lost her passion for racing and was subsequently sold as a broodmare to the family owned Yarraman Park Stud to begin her breeding career. She was matched up to Group 1 winner Your Song and will produce her first foal next year. Raced by: Number One Club Syndicate, Red Eye Syndicate, Brian Read, Keith Harris, Kevin Bruce, Robert Bruce, Ian Mackay, Brown Dog Syndicate, Peter Liston, Anne Casamento, Trevor Milton, Douglas Scutts, John Whelan, Chris Kearns, Matthew Burgess, Cliff Priest and Andrew Bensley.